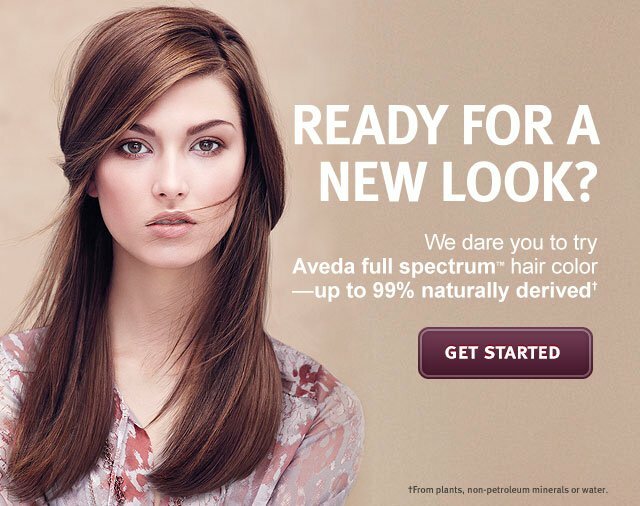 We consistently deliver the Aveda Guest Service Experience by providing complimentary comforting tea, stress relieving rituals, hand/scalp massages, complimentary make-up touches, and product recommendations with every service. Come experience the warmth and professionalism of Organics Salon! Our staff is highly trained, friendly, and communicative. We give you what you want, need, and deserve - Every time! We take great pride in providing excellent customer service to everyone! We believe in listening to our guests, and serving them to the best of our ability. Every Time! 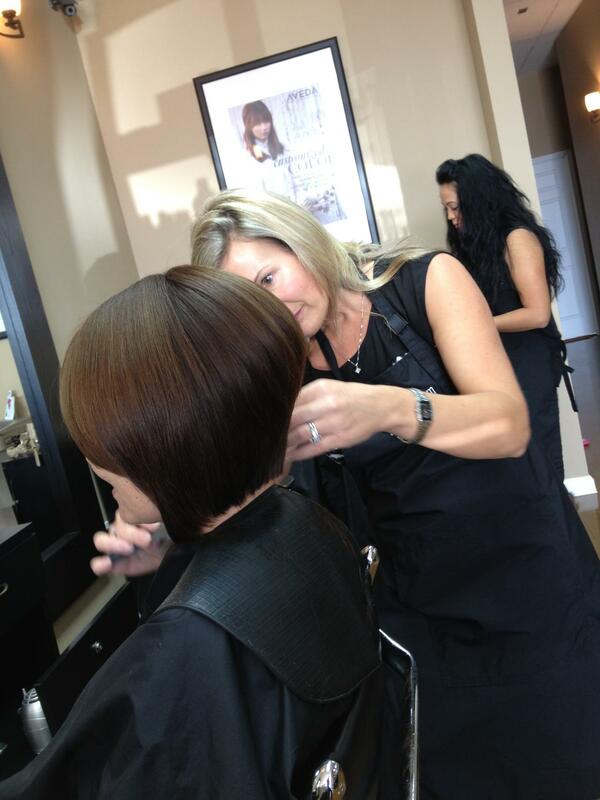 Prices vary depending on length of hair, education-level, and experience of the stylist. Please let us know if you would like to get a full price before completing any services. At Organics, we pledge to provide distinctive, quality, and unparalleled customer service to all our guests.